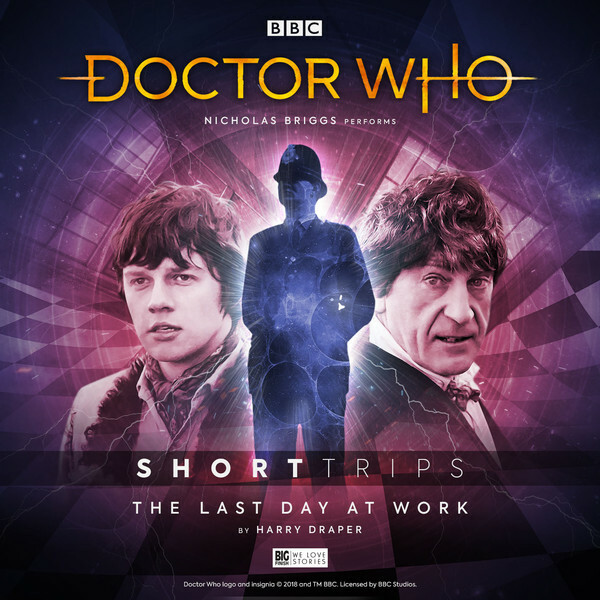 The winning entry of Big Finish’s 2018 Short Trip Writing Opportunity, in memory of Paul Spragg, is The Last Day at Work by Harry Draper. 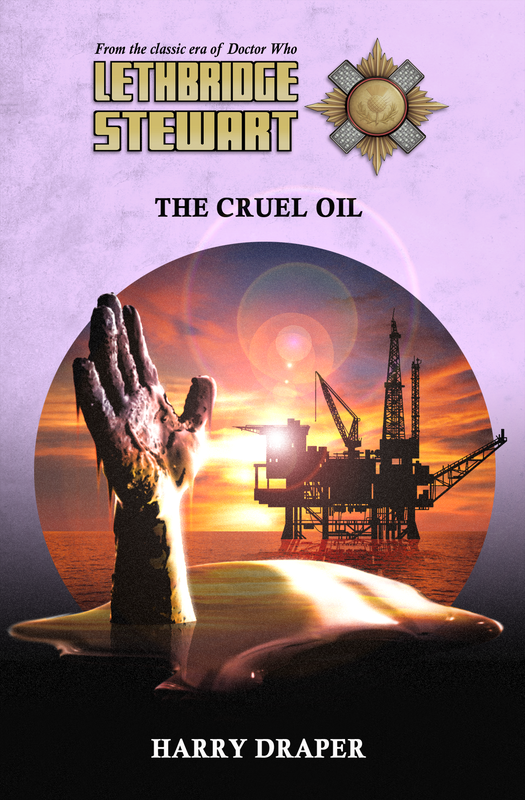 Best known for his work on the Lethbridge-Stewart book series, you can also download Harry’s short story The Cruel Oil (ebook) to get a flavour of his storytelling. “My passion for Doctor Who is the reason I became a writer. I’m currently studying at Edge Hill University in Lancashire for an MA in Creative Writing. I never expected that during that time, I would be asked to write the words, ‘There was a wheezing, groaning noise’…! “On 8th July 2006, I caught Doctor Who on BBC One, as Daleks and Cybermen waged war in Doomsday, and only the Doctor could stop them. 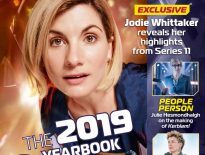 And after all that time, here am I – penning a Doctor Who for Big Finish! Congratulations to Harry, and all who entered this year! Narrated by Nicholas Briggs and directed by Alfie Shaw, The Last Day at Work is now available to download for free. In the meantime, you can also have a listen to the previous winning entries: Forever Fallen by Joshua Wanisko and Landbound by Selim Ulug. And if you’re interested in entering in 2019, why not check out some tips I wrote earlier this year. ← Doctor Who Series 11: Where Were All The Cliffhangers? !